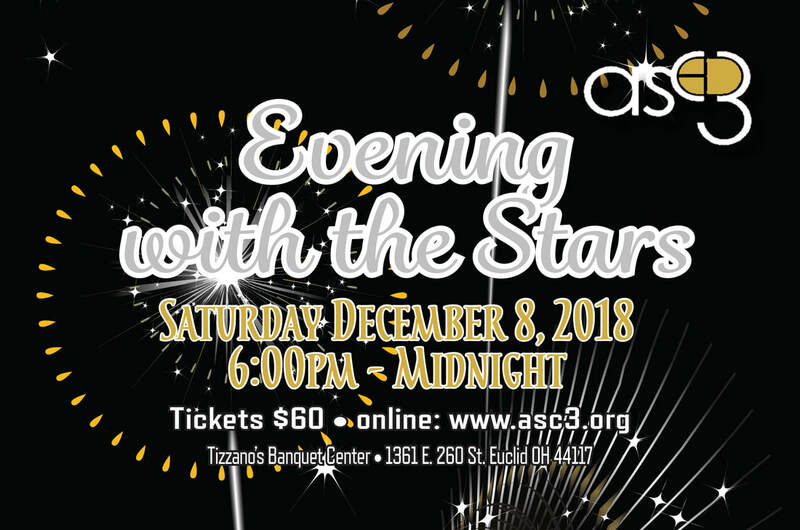 The ASC3 Holiday Gala and Awards Banquet: "An Evening with the Stars"
Advertise and receive recognition in the 2018 Souvenir Program booklet. This is a great way to show your support and promote your business too. Instructions for sending artwork will be sent following reservation and payment confirmation. Layout and design help may be available.